When it comes to energy-efficient design, customizable options, our quick-and-easy installation and the ability to control a system remotely, a Zoned Comfort Solution™ from Mitsubishi Electric Cooling & Heating is a wonderful way to modernize an older home. Traditional cooling and heating setups can have issues with duct leakage and humidity that compromise efficiency as well as your day-to-day comfort. Mitsubishi systems improve indoor air quality as they cool and heat your home. Mitsubishi Electric is the industry leader in split-ductless air-conditioning technology. 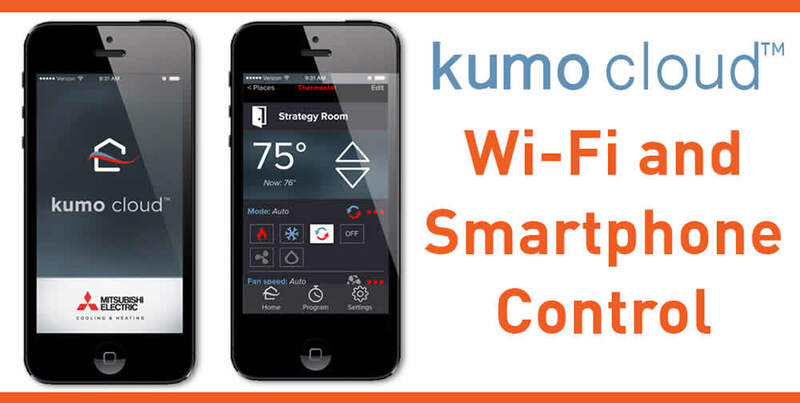 Its advanced climate control systems utilize smart-control functionality through the kumo cloud® app. Available for multiple operating systems on smartphones or tablets, kumo cloud enables homeowners to monitor and adjust settings for their Zoned Comfort Solution from virtually anywhere. 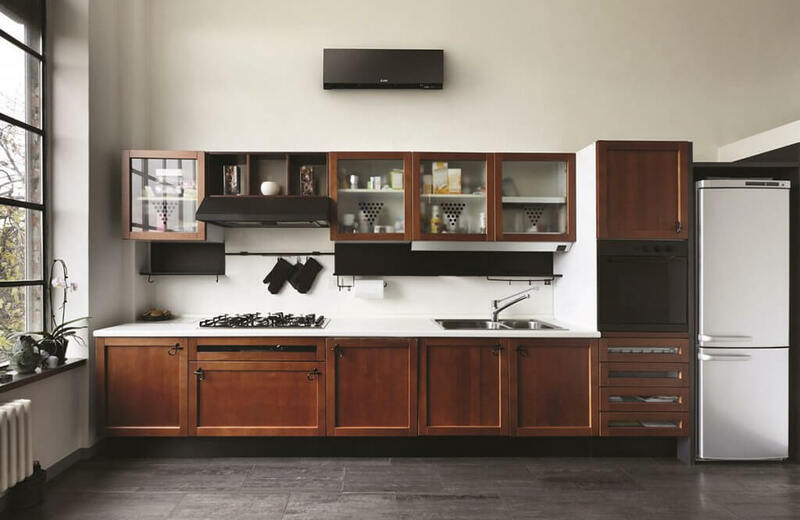 The ability to control multiple zones eliminates the inefficiency of single-thermostat homes, where any adjustment takes effect across the entire house. Zoned Comfort Solutions provide room-by-room targeting, which ensures you never again need to pay for cooling or heating an empty room. Comfort and conservation equal energy bill savings. The entire house does not need to be ductless, however, as Mitsubishi Electric’s units have mix-and-match capability, all controlled by the kumo cloud. Be smart: Contact us today to learn more about the Zoned Comfort Solution or to schedule an installation!